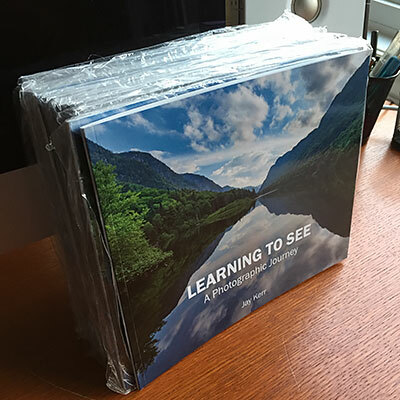 Learning To See is a personal collection of images from the portfolio of photographer, Jay Kerr. From the rugged coast of Big Sur to the breathtaking fall colour of Algonquin Park, Jay’s photos capture moments in time that are meant to inspire. They convey his love for adventure and his passion to create, and share his art. Payments can be made via PayPal using a debit or several credit cards. Alternatively you can make payments from your bank using Interac e-Transfer. Please send payments to jay@jaykerrphotography.com. 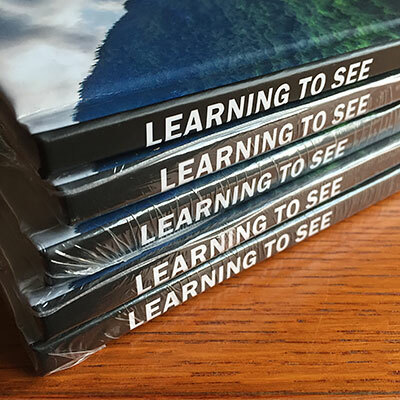 This book is self-published using Blurb and self-publishing can be very expensive when compared to books from large publishers. We make every effort to keep prices low by placing orders in bulk and when discounts are offered by Blurb via limited time special promotions. The savings are passed onto the consumer. Because of this, the price can fluctuate from time to time. 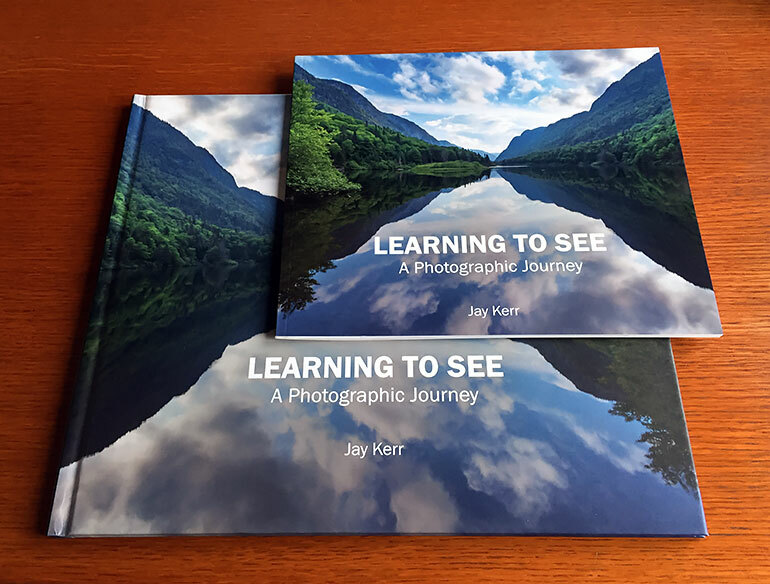 Before sending payment, please confirm your order via email at jay@jaykerrphotography.com.